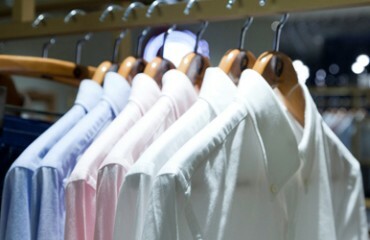 For top quality Dry Cleaning and Tailoring and Shirt Laundry services, Geeves is unmatched. Every item is inspected for stains, cleaned and hand finished under one roof by careful, well trained staff who are experts in the most advanced dry cleaning and laundry services. We are specialists in dry cleaning Wedding Gowns, Evening wear, Silks, woollens and business suits as well as general day wear. Our spring cleaning service will look after all your household items such as curtains, drapes, net curtains, seat covers and most types of laundry including duvets & bed linen. 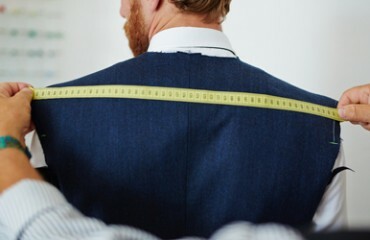 Our Tailoring and Alterations service provides for all your tailoring needs, either too short or too tall or too wide, we can make a difference. Geeves has been providing a dry cleaning service for more than 25 years and to the satisfaction of all of our customers, all items are hand finished and carefully inspected for stains and every effort is then used to provide a perfect service. Your Wedding Gown is very emotionally part of your life and we provide a caring and thorough cleaning service as well as offering full packing service using acid free tissue and sturdy box for safe keeping if required. 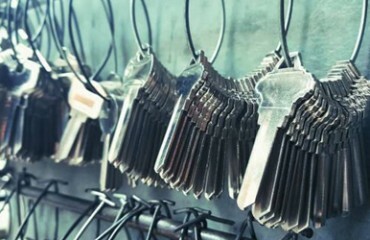 We have a large range of household keys and accessories and our staff are ready to get you that extra spare key you need.